As I said before, I tasked my mother with decorating the upper floor of our home. After two and a half years, she did nothing. I decided to finally setup up and add some decoration to the public space upstairs. 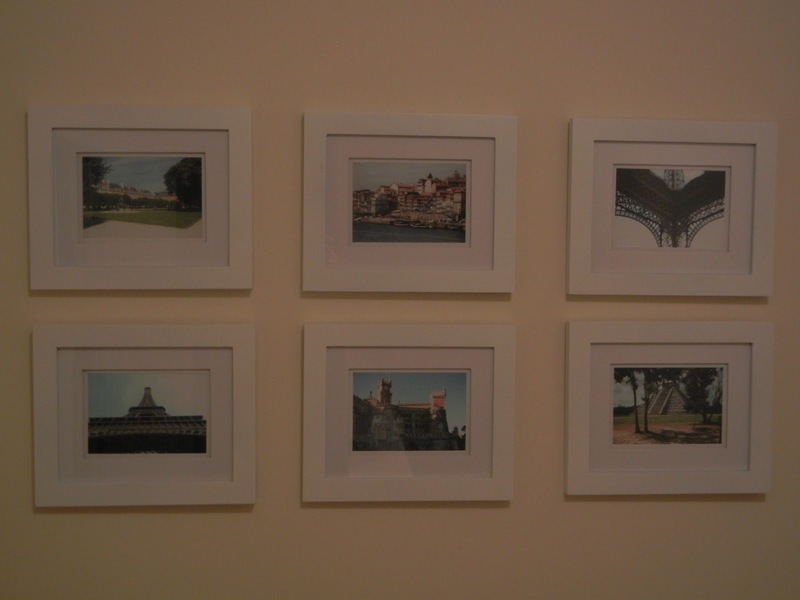 I added six white photo frames with white mattes a couple weeks ago. I struggled for a week or two to figure out what pictures I wanted in the frames. I printed a few dozen photos from Snapfish (while using a 50% off coupon, no less). I decided to focus on travel photos. I wanted to find balance but wanted high quality photos, so I could really only use travel photos from the past several years (2006 and later) as my digital camera prior to 2006 was of pretty poor quality. 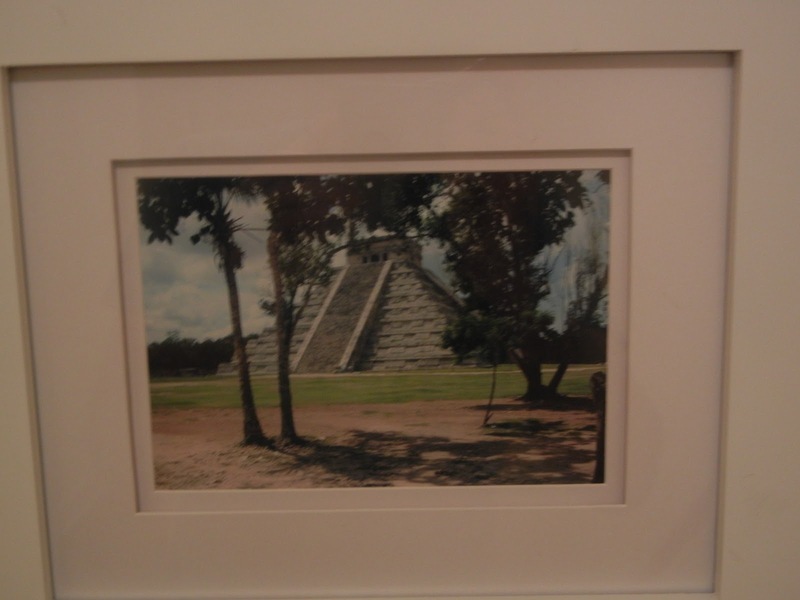 I focused on five recent trips: Chichen Itza (September 2009), Portugal x2 (September 2010), Paris x3 (September 2011). 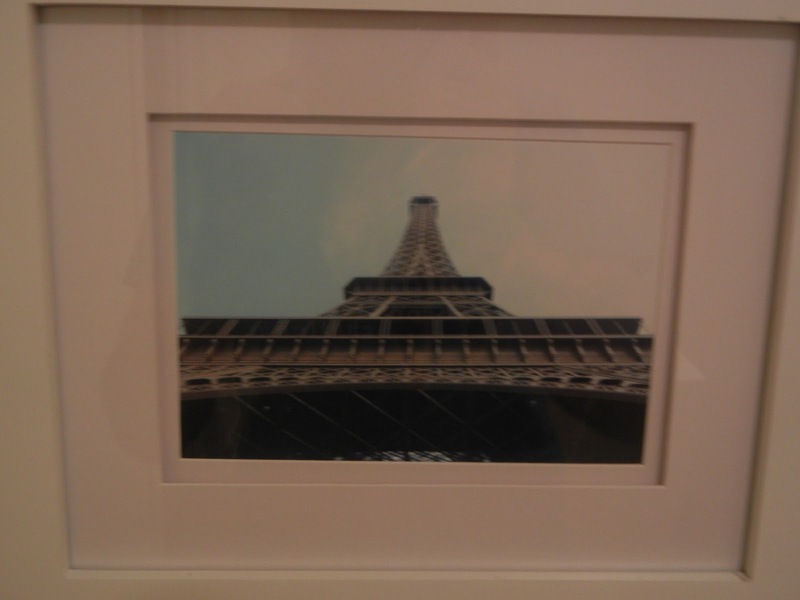 As I said before, I was surprisingly awe struck by the Eiffel Tower — so I’ve used two photos. I’ll quickly walk you through the photos and why I chose them, starting with the upper left photo. This is from Paris and was just a 3 minute walk from our hotel — it’s the Place des Vosges. It’s a wonderfully quiet square where I had my first pain au chocolate in Paris. I was alone exploring the area and just loved it. 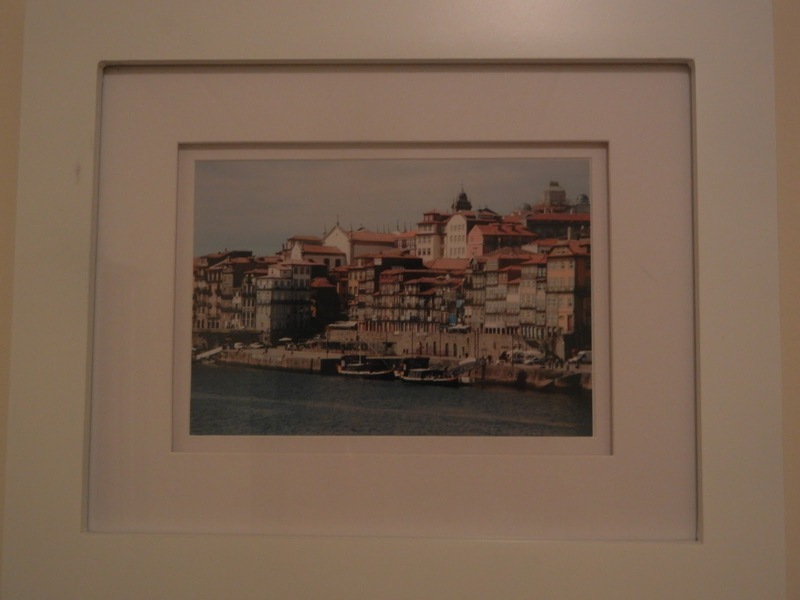 The next picture is looking across the Douro River in Porto, Portugal. I’m not a big boat or water guy, but this was just a great day and I found my love or Port Wine this day. My favorite Port House is just a few meters from where I took this photo — technically the exact opposite view of this photo. This day in Porto was a bit frustrating when we were living it, but it ended up being one of my favorite days on the trip. I had never enjoy Port Wine before this trip — before this day. Now I always look at the Port options on restaurant menus and consistently review the Port shelves at wine shops. 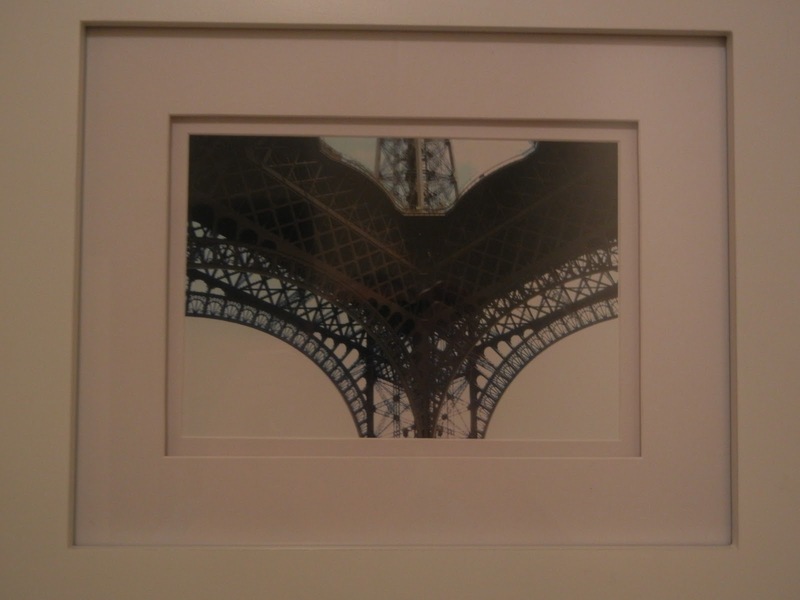 The third picture on the top and the first picture on the bottom are both of the Eiffel Tower. Both are taken from under the Tower. The first is a close up on the supports and details while the second is almost a full view up. I’ve said it before and I’ll say it again — the Tower really shocked me, I do dig it. The next picture is also from Portugal. 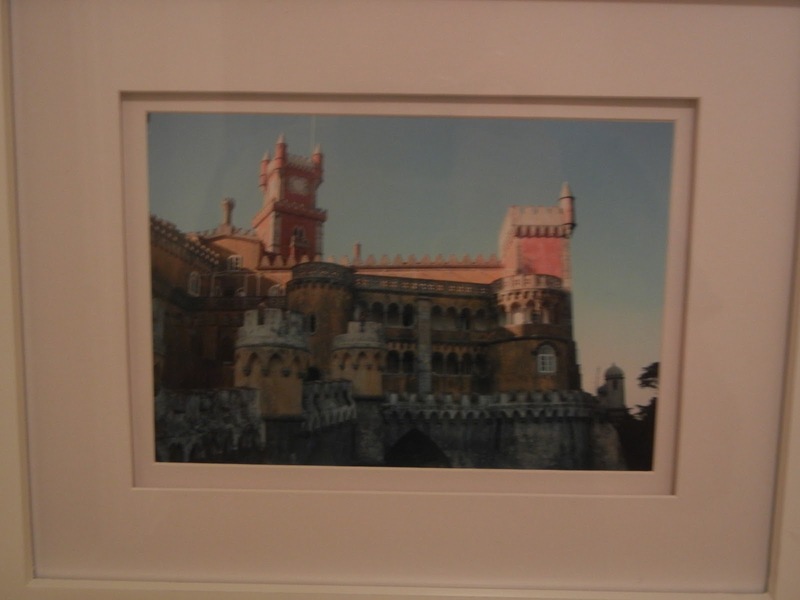 It’s of the Pena Castle in Sintra Portugal. We had a great day of hiking and exploring this little City just outside of Portugal (of course we got lost a couple times en route). I just love the colors of this place. It was situated on a hill with great views of the surrounding area. The grounds were quite lovely and allowed us to have a nice walk up to the castle itself. The final picture is of the largest pyramid at Chichen Itza a few hours outside of Cancun Mexico. This trip, unlike the other trips memorialized here, I was with EAD and JFB. We decided to take a private tour of the Mayan Ruins – in lieu of a public tour. Best option ever. It was BLAZING hot that day — and JFB and I sweat like pregnant nuns under normal circumstances — if you make us walk around in 43C weather, we are drenched. We also had one of my favorite meals I’ve ever eaten this day. Another fabulous day. This trip really kicked up my interest in Mexican cooking — ask anyone who had a meal at my house the 15 months following that trip — you were eating something with a bit (or a lot) of Mexican influence. I didn’t realize the theme from this photo collage until I started writing it up for this post. These photos aren’t just a cool picture that I like. These scenes have played a big roll in my life recently. My biggest concern with these photos now…I don’t get to see them all that often. I only go upstairs once or twice a week to clean Lilly’s box. Oh well, I still enjoy it. Have you put some new photos on the wall recently? Did you use a stackable coupon at Michael’s to give an under designed area in your home a new look? 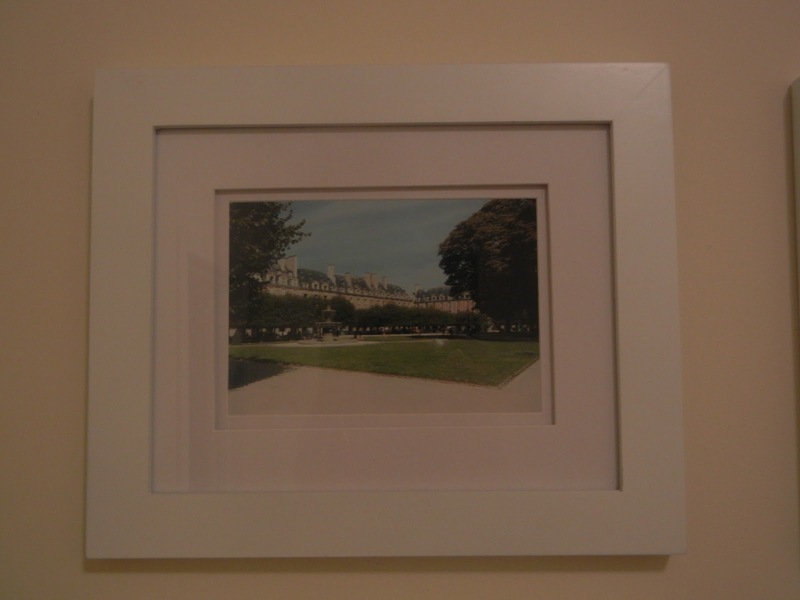 Do you frame your own vacation photos? Do you love Paris as much as I do? By Tim in Home on January 19, 2012 .